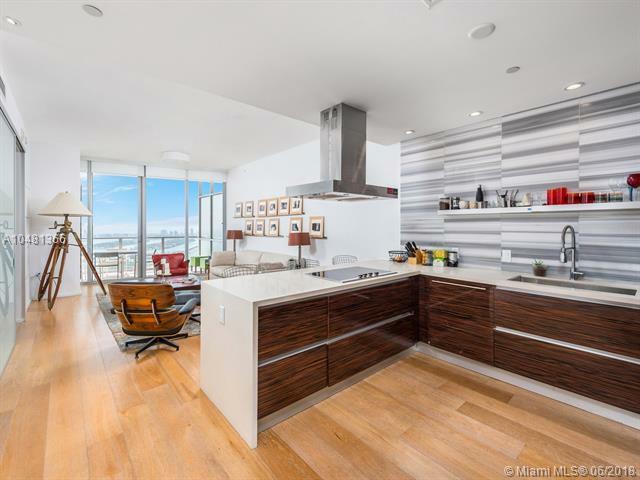 Exceptional 2BD/2.5,BA home in the sky was tastefully designed by renowned local interior designer, Lineaire Designs, and is ideally situated in Downtown Miami. This residence features 1,477 SF of open floor plan space with 10' ceilings, floor-to-ceiling impact glass doors/windows and exquisite finishes throughout. 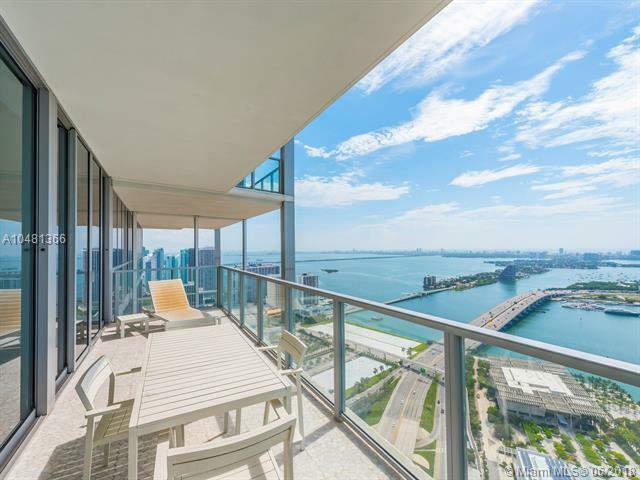 Breathtaking panoramic views from your very own 213 SF private balcony. Enjoy countless hotel-style amenities, spa, state-of-the-art fitness center, infinity pool, 24-hr full service concierge/valet, restaurants and a full list set of services by ME Miami Boutique Hotel & Spa. 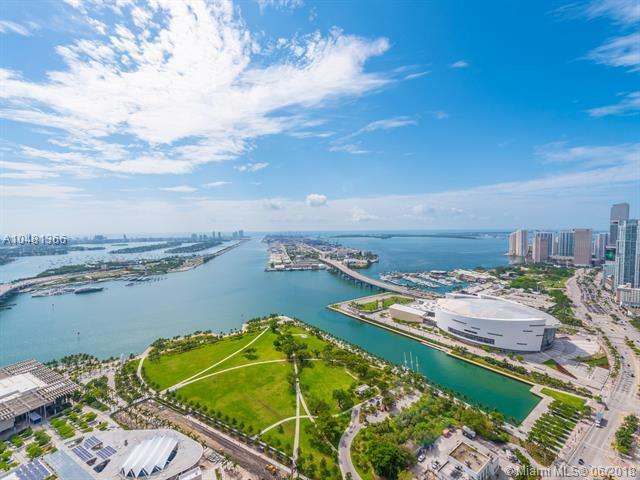 This is luxury living in the most dynamic area within distance to the AA Arena, Arsht Center, Perez Art Museum and Frost Museum of Science. Close to Wynwood, Design District, Brickell and South Beach.